The other day, I've been thinking of what I've been doing in my life so far. A lot of my friends are hastily moving forward, while I'm in the same place as I am last year. Don't get me wrong though. I love my job. Really, I do. It's just wasn't what I expected when I graduated college. Then again, my mama always tells me to slow down most of the time. My time will come, but I have to make it happen. So why am I speaking, or rather blogging, in this sentimental tone? It's nothing really; I just have to let it out. On to the real topic of this blog post: boxing! Yes, I am boxing now, and I just found out that I really needed to workout, since I am a little overweight. (insert "you don't say" meme here). Acceptance always comes first before action. So when we found a promo for a one month period boxing at Ringside gym on Ensogo, we grabbed the opportunity at once. 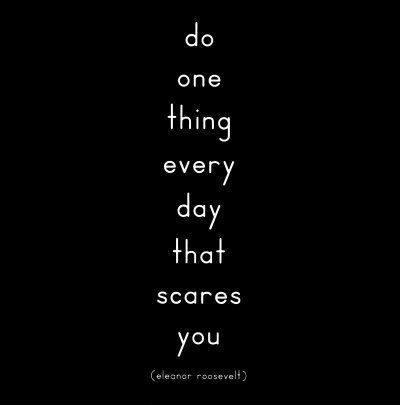 Did you do something new and scary recently?